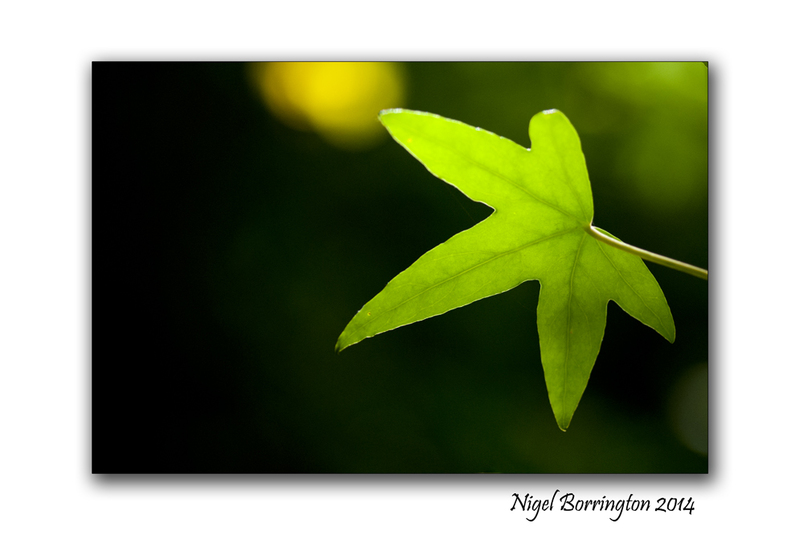 This entry was posted on June 11, 2014 by nigel borrington. 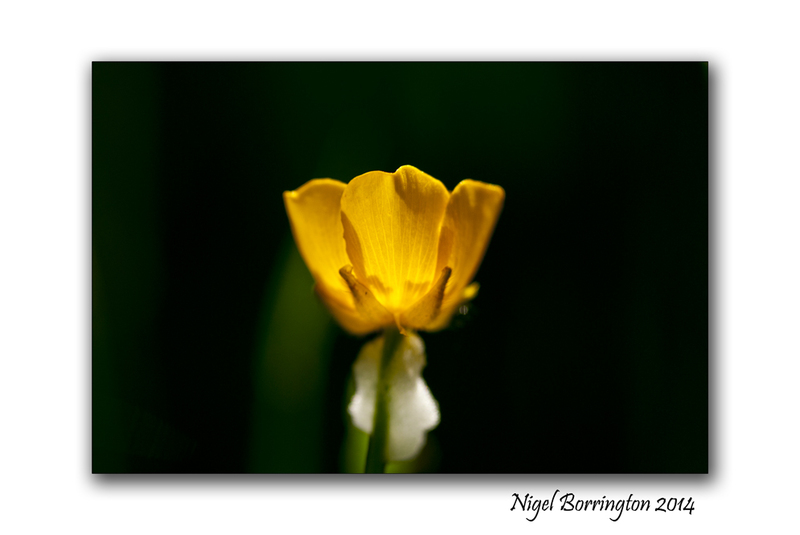 It was filed under Gallery, Nature and Wildlife, Nigel Borrington, Poetry Gallery and was tagged with June flowers, nature photograhy, Nature's first green is gold, Nigel Borrington, Nothing Gold Can Stay, poems, poetry, Robert Frost. Very pleased you liked !!! !